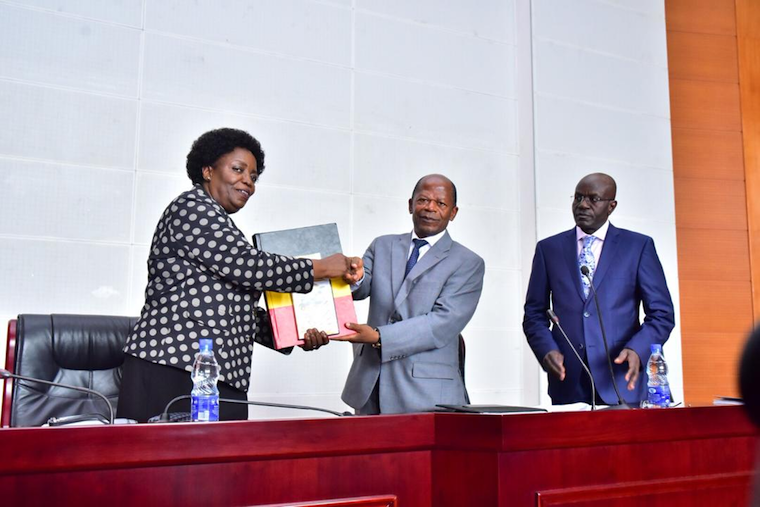 KAMPALA – The 2018 Uganda Advanced Certificate of Education (UACE) results indicate that females registered an overall better performance compared to males. 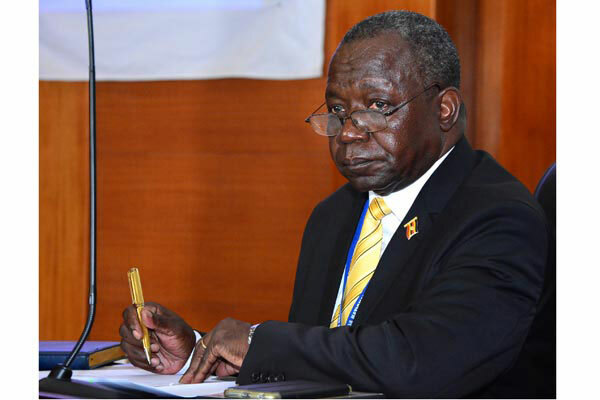 Speaking at the release of the results currently ongoing in Kampala Thursday, Feb 28, UNEB executive secretary Dan Odongo said girls performed better, especially in arts subjects. However, Biology overall was the worst done subject. Results of 91 candidates from 21 centres were withheld due to various cases including impersonation, Mr. Odong said. 41,296 female candidates were registered in 2018 as compared to 41,932 female candidates who were registered in 2017. Keep to PML Daily for more updates as results trickle in.